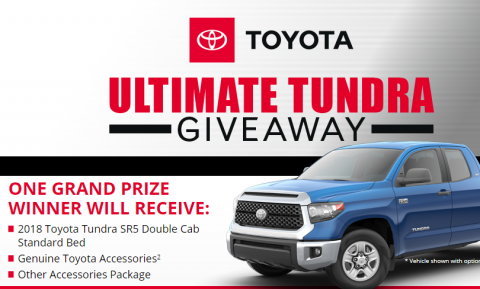 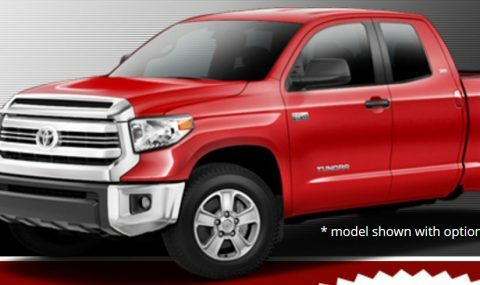 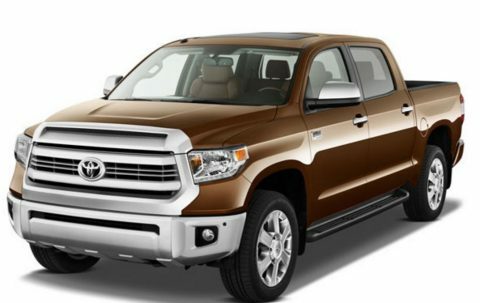 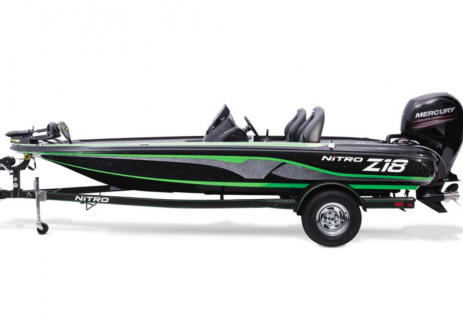 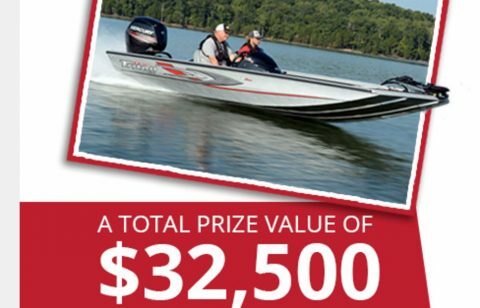 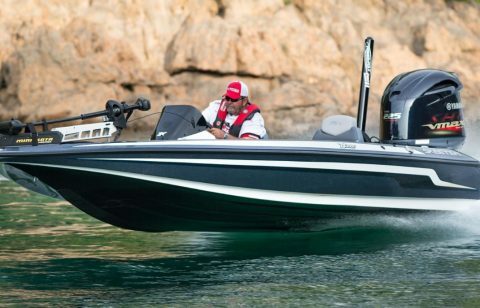 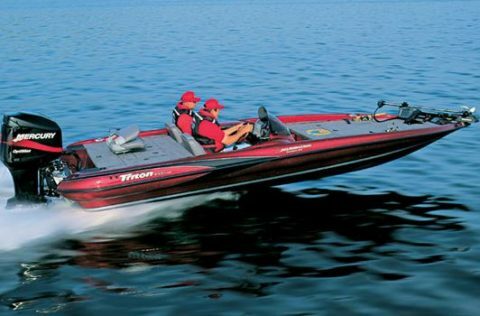 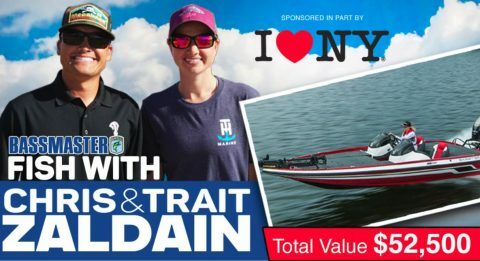 The most popular Bassmaster sweepstakes in 2019. 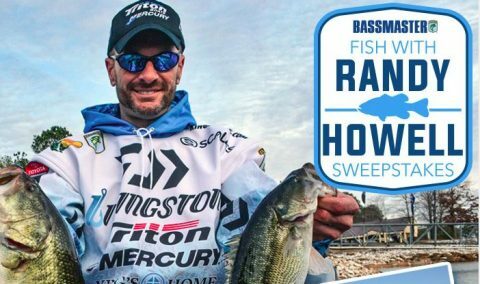 Don't miss the latest online Bassmaster giveaways and enter for a chance to great prizes. 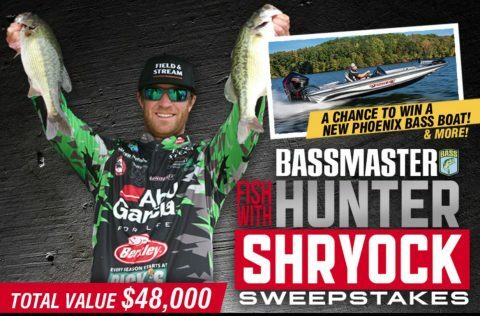 Enter for your chance to fish with Bassmaster Elite Series pro Hunter Shryock, win a new bass boat and prize pack!